It’s easy to lose track of an entire day when you sit down to play a game. Getting sucked into a moving story, a massive world, or an engaging challenge can make those hours slip away, especially when you’re on a day off from school or work. While you’re playing, it’s easy to make some healthy choices that’ll keep you in tip-top shape and quality condition that’ll start building better habits for your gaming sessions. Nintendo games are well-known for their frequent suggestions to consider taking a break and getting some fresh air. They know better than anyone how easy it is to sit in front of a TV all day and play to your heart’s content. But stopping to take a breather every once in a while is an undeniably smart move to make. If you’re planning to sit down for a long day of playing, then consider taking a good 10-to-20 minute break every hour. There are a few benefits, both mentally and physically, to not overdoing yourself in front of the TV. 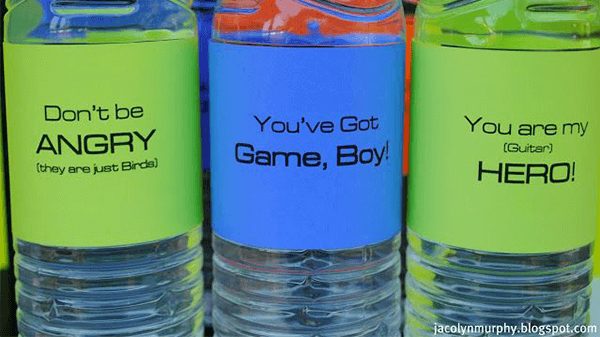 Nintendo has always encouraged gamers to stay healthy. If you’re sitting hunched over in your chair, it’s better for your posture to stand up, walk around, and give yourself a little stretch. This doesn’t have to apply to just gaming but any sort of activity where you’re going to be sitting around for a big chunk of time. It’s also better for your mind when it comes to actually playing your game. If you’re ever stuck at challenging puzzle or a tough boss then you may find more success by pulling away for a few minutes, relaxing/refreshing yourself, and trying again. It’s smart to start healthy eating habits as soon as you can. 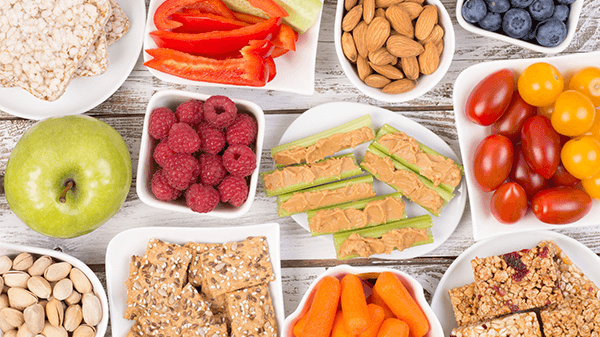 It may be enticing to chow down on some pizza rolls or chips while vegging out but swapping out those salty foods for something a little healthier is definitely a smarter habit. Fruits and vegetables, nuts, jerky, and more. There are dozens and dozens of smart choices at your disposal. It’s also probably a good call to stay away from sticky, messy foods that could dirty up your controller. And if you’re feeling a little thirsty, try using those breaks mentioned above as a chance to get yourself a glass of water. Keeping yourself hydrated is important and you can never go wrong with some simple water rather than sugary sodas. Games can be frustrating. It’s easy to want to lose your cool when you’re eliminated in Fortnite or you’ve wasted a dozen Poké Balls on one monster but it’s important to remember that you’re just playing a game, it’s something you should be doing for fun! Gamers may have a reputation for being easily upset, there are thousands of YouTube videos of this in action, but taking a moment to chill out and focus on the fun can keep you from putting yourself in a bad mood. If a game is frustrating you, maybe it’s time to change to something else or put on something a little more peaceful. Safer Internet Day – Together for a better internet! What are your healthy gaming habits? Do you have any favorite snacks for a long day of play? Share your thoughts below!